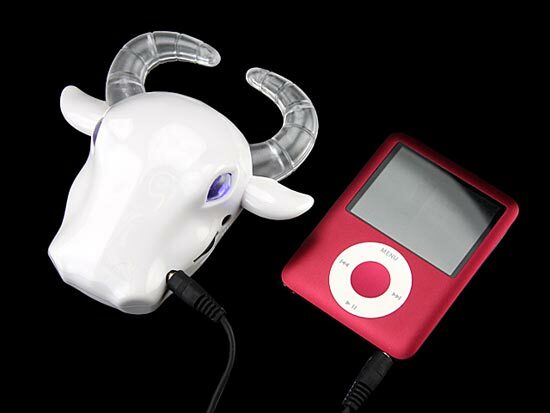 Here’s another fun USB gadget, an ideal accessory for your iPhone of iPod, the Buffalo USB Speaker. This fun speaker connect to your MP3 player, iPhone or iPod via the 3.5mm audio jack, it can be recharged via USB. 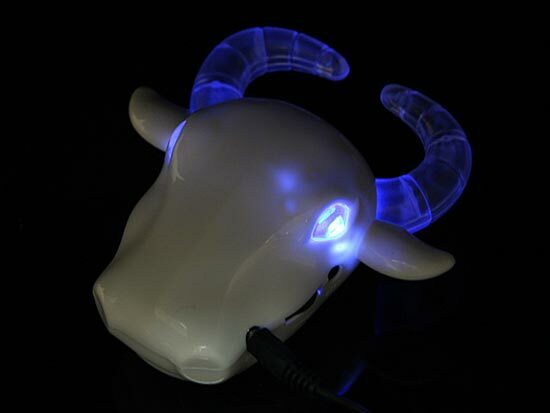 The Buffalo USB Speaker is available for $14 from Gadget4all.